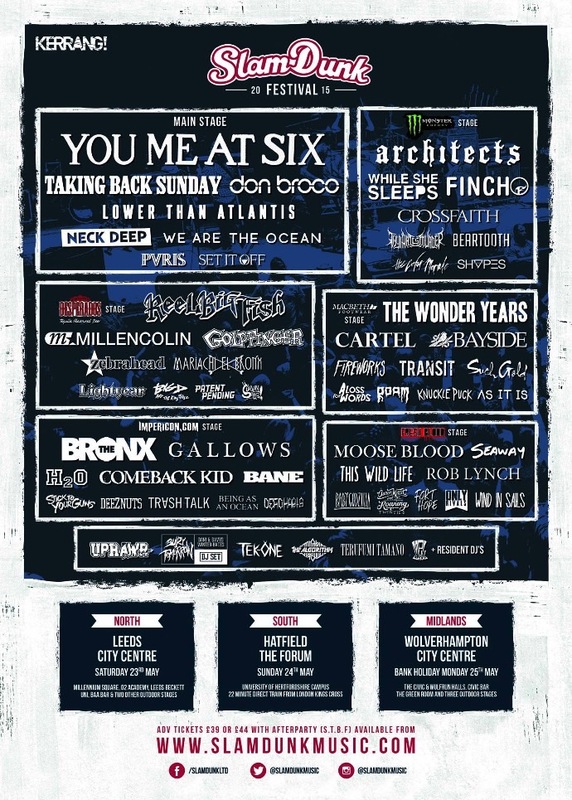 Slam Dunk Finally Announce The News We All Wanted To Know – Stage Splits! With only a month to go, Slam Dunk Festival have finally announced the stage breakdowns. Phew. That means it’s time to get day planning! You can see all the stage splits and times on the poster above. Leeds, Hatfield and Wolverhampton are set to welcome You Me At Six as Main Stage headliners, with Taking Back Sunday as support. With Architects and While She Sleeps heading up Monster Energy Stage too, there’s going to be some tough decisions to make on who to see. One look at the line-up and you’ll want to pull your hair out – its just that good. 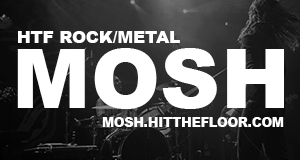 When asked about the announcement, festival organiser Ben Ray said: “With Slam Dunk South about to sell out, I thought it important to get these out now. Obviously with such a great line up there will be clashes, and releasing this information early will hopefully give people the choice to go to more than one of the days”. To ensure you don’t miss out on this banger of a line-up, click here for tickets! Previous articleFuneral For A Friend To Release ‘Hours’ Live At Islington This June!